Lance and I have loved horses since we could walk, like most of us it is an addiction. Our goal is to have the quality not quanity, in our herd of paints and quarters. 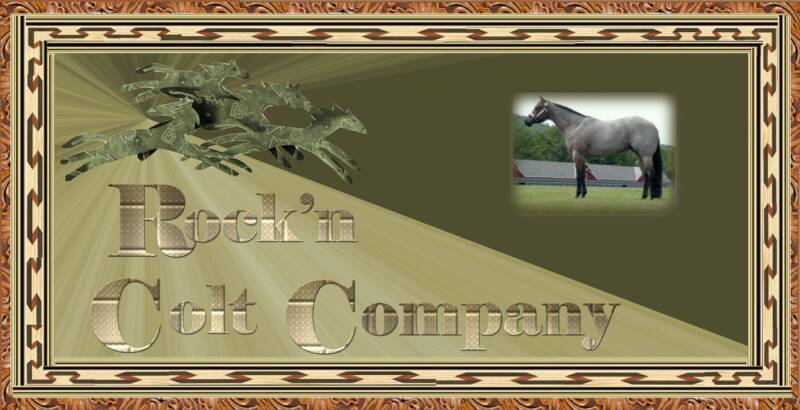 We started by standing 2 Stallions, and then decided that we wanted a variety of pedigree for our offspring. In that decision, we sold the stallions and started loking for champions to breed our mares to. Now we feel we have top quality in our horses today.